Good school attendance habits form early and have lifelong benefits, according to researchers. It's the middle of winter and thoughts of a holiday are tempting. Many parents may think that missing a day of school here and there is no big deal for a child, but pediatricians warn absences can add up quickly and seriously impact a child for life. "As early as kindergarten, missing more school affects things like third-grade reading scores, third-grade math scores," said Dr. Mandy Allison, one of the authors of a U.S. policy statement. "What we also know is that missing school in younger grades leads to missing school in older grades, and missing school in older grades is linked to school dropout." "It's this chain of events that starts at a very young age," Allison said. In Canada, chronic school absenteeism is defined as missing 10 per cent of the school year, or about 19 days. That's like missing just two days a month, for any reason. In a policy statement last week, the American Academy of Pediatrics reported that better data tracking in the U.S. revealed 13 per cent of kids end up missing an entire month's worth of school each year. 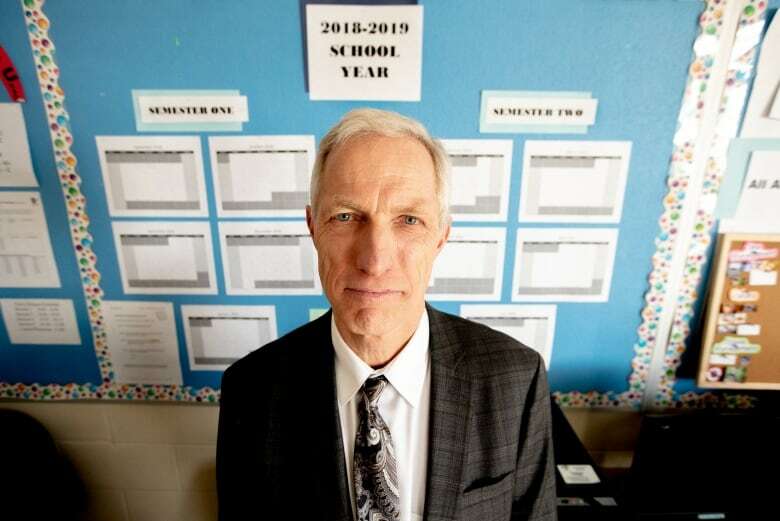 The latest statistics available in Ontario show that for the 2015-16 school year, on average, 11 per cent of elementary school kids were chronically absent from school. 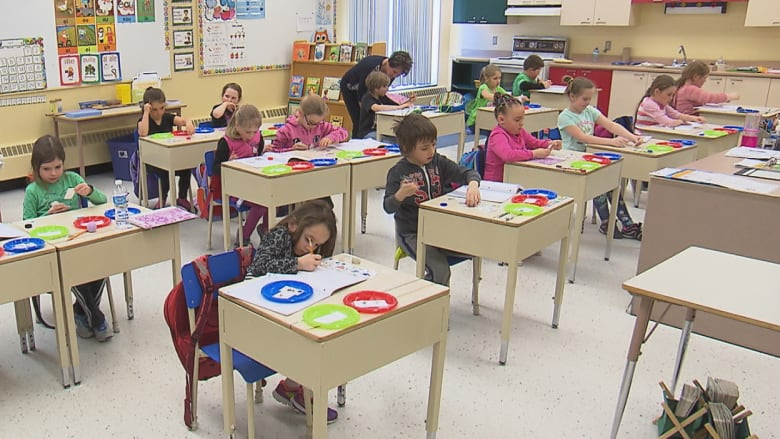 In some areas of the province, the average absence rate was more than 20 per cent. The report's authors highlight ways to improve school attendance, such as increased hand washing and on-site medical services. 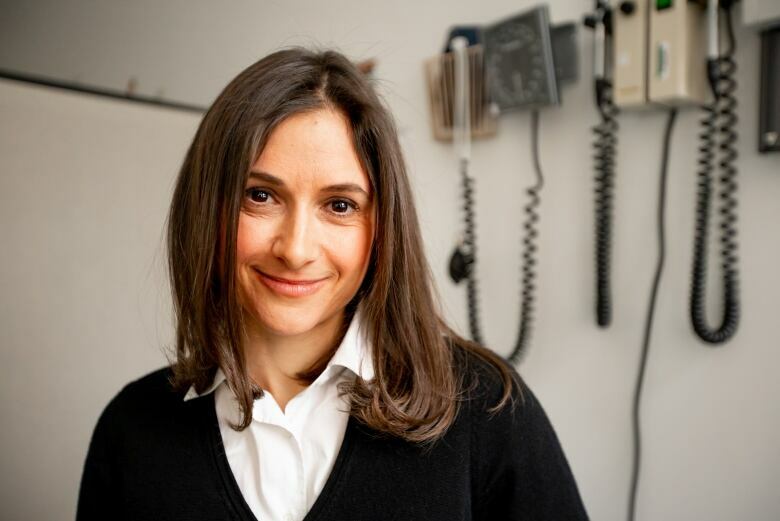 Toronto pediatrician Dr. Sloane Freeman, who works at a clinic inside an inner city school, said she tries to work with families "to let them know that the more their child can be in school, the better." Freeman said that when parents face chronic absenteeism in their child, it can be due to a variety of matters, from learning disabilities to bullying to substance abuse. By encouraging parents to step forward, Freeman said schools can offer support to benefit the student's overall health as well as job opportunities years later. Freeman recalled a boy in the primary grades who was transferring between different family members. He had mental health issues and developmental problems, and wasn't getting along with teachers or friends. With the parents' consent, Freeman said the principal was able to "take this child and walk them to the school clinic and say, 'Listen, we just want you to meet the doctor … Let's see what we can do.'" "Part of that conversation is between the school and the parent, and what's the impact for your child as opposed to children generally," Van Buskirk said. Parents know their child best and can tell if absences are likely to help or hinder their development. Documenting children's medical needs for an Individualized education program when needed for access to services in school. It's important for pediatricians to connect the medical and education sectors, said Allison. "It's a place where we both care," she said.